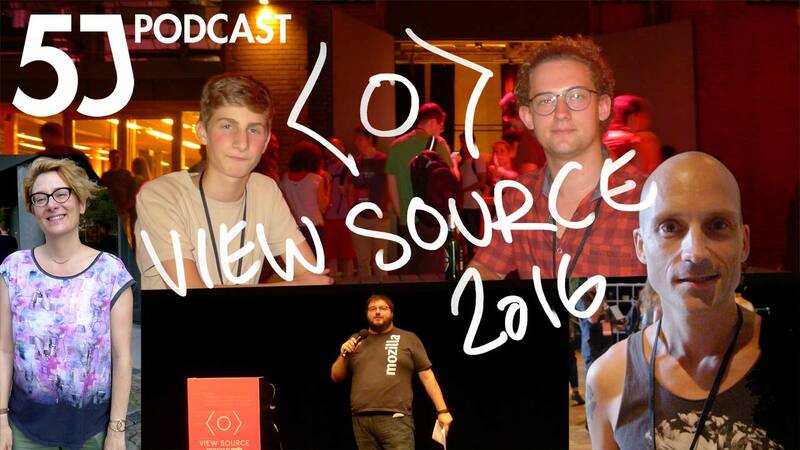 Mozilla’s yearly web developer conference took place this week in Berlin, and we were there! But first, does the official proposal on EU copyright reform risk breaking the web? And what does EU regulated free wifi in the city centers mean for privacy and immaterial rights? The book mentioned in the interview with Bas Timmers is ”Who Owns the Future?” by Jaron Lanier.